Aziz Bendriss has been practicing Judo since he was 15, first in Morocco, then in France, Japan and finally the United States where he moved in 1985. 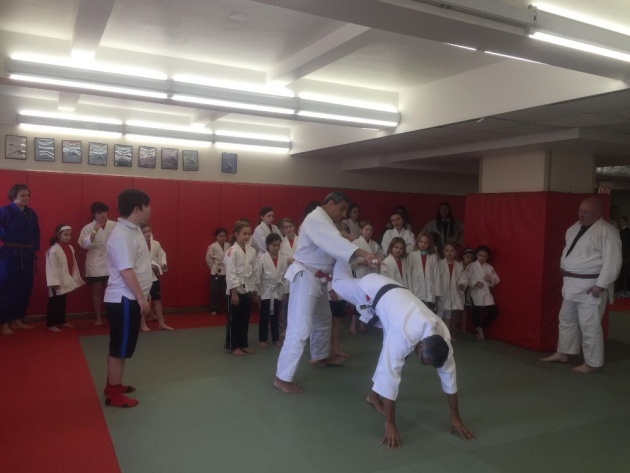 As a Judo Sensei, he shares with us his passion for Judo and the values Judo brings to children's education. Tell us about your background in Judo and your current occupation. Aziz Bendriss: I have been doing Judo since 1967. I learned the passion and love for Judo from my sensei Benomar in Morocco, where I am originally from. I started competing seriously at the age of 15. I learned techniques and strength in France and in Japan. I moved to the United States in 1985 and joined the New York Athletic Club that same year. I competed for the club since that time. 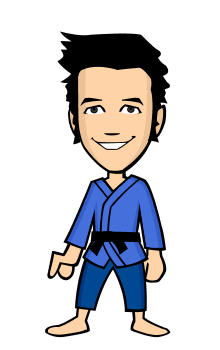 Can you explain your role as a Judo Sensei and instructor for children and adults? AB: I did MMA from 1991 to 1993. 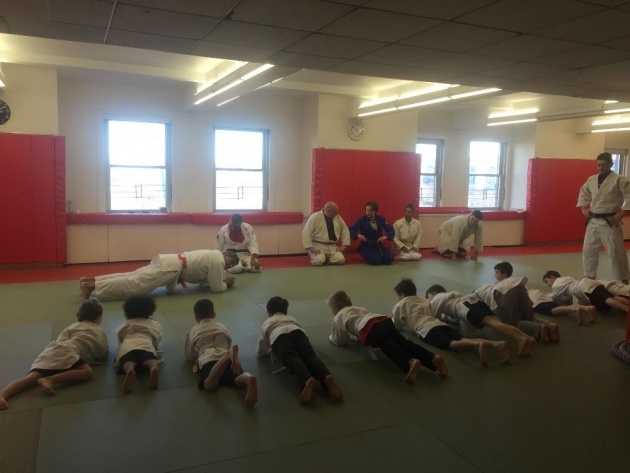 As of my role as a Sensei, I share my humble knowledge every Monday with athletes and members of the club on what I learned for the past 45 years, warm up, technique, discipline, etc. I also learned from each one of them. Judo is an extremely dynamic combat sport that requires both physical prowess and great mental discipline. The word Judo consists of two Japanese characters, ju, which means "gentle", and do, which means "the way". Judo, therefore, literally means the way of gentleness, even though gentleness may not be immediately apparent to newcomers who see bodies flying through the air and people pinned to the ground. Techniques are based on giving in rather than fighting back. It is this principle of gentleness, or yawara (which is the same character as the ju in judo). I always recommend to practice newaza/on the ground which includes techniques that allow you to pin your opponents down to the ground, control them, and apply various chokeholds or joint locks until submission. But beyond the development of physical prowess and athletic ability, I learned much more in Japan. I learned how to control the feelings, emotions, and impulses. Which values do you think Judo bring to children's education and to adults in their personal and professional lives? AB: You learn about values of perseverance, respect, loyalty, and discipline. Judo students develop an outstanding work ethic, as well as important social manners and etiquette. You learn to overcome your fears and to show courage under pressure. Through competition and the rigors of daily practice, you learn about justice and fairness. Through your experience, you learn about politeness, modesty, and many other wonderful values that contribute to our development as successful citizens of society. 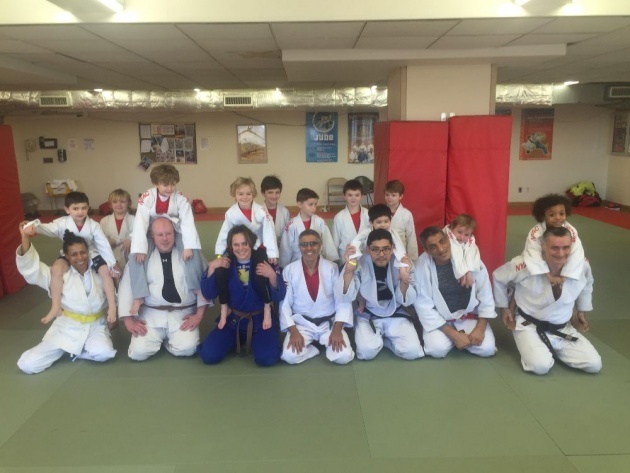 As such, judo facilitates the development of important moral knowledge and values, those that are important to help people become active and contributing members of their communities, nations, and the world. My motto is Judo is more important to me then anything in this world.